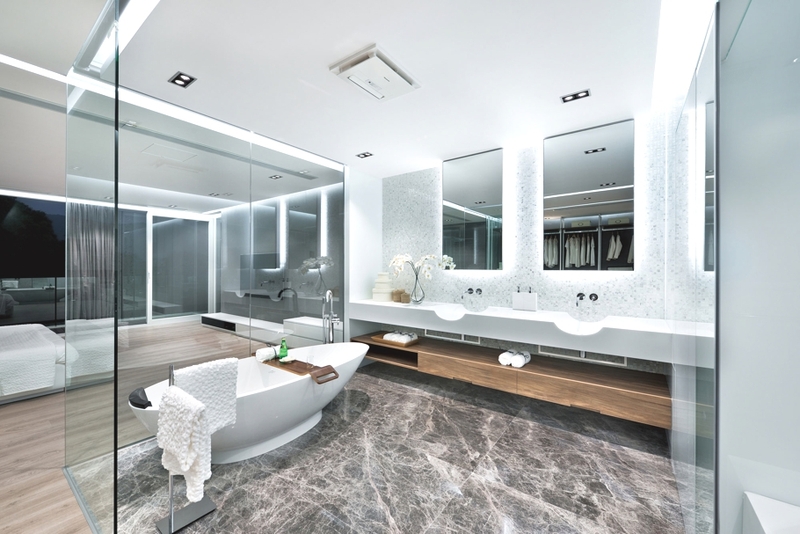 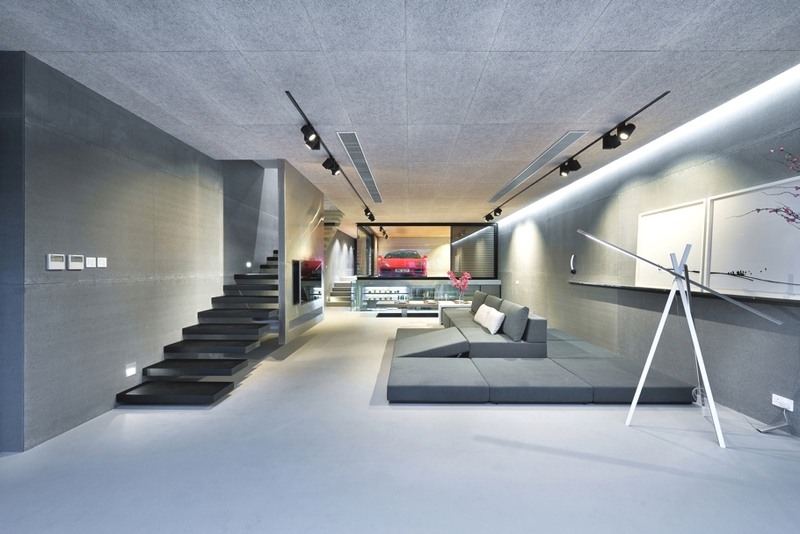 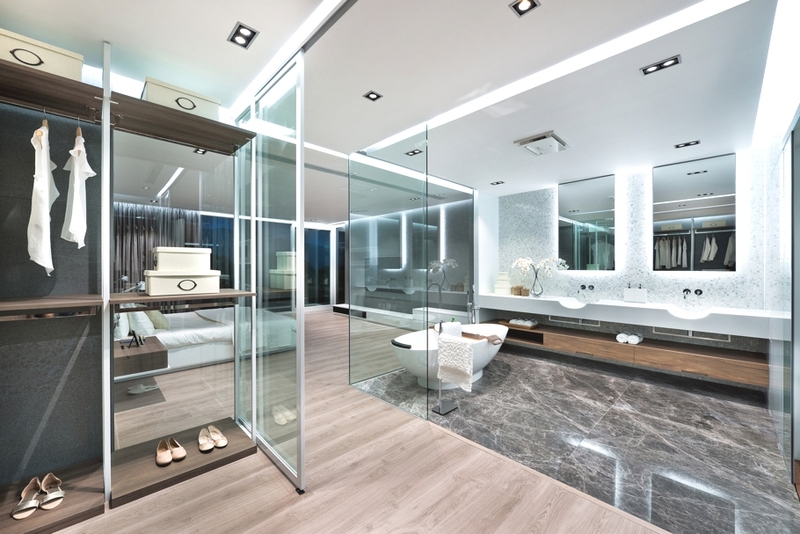 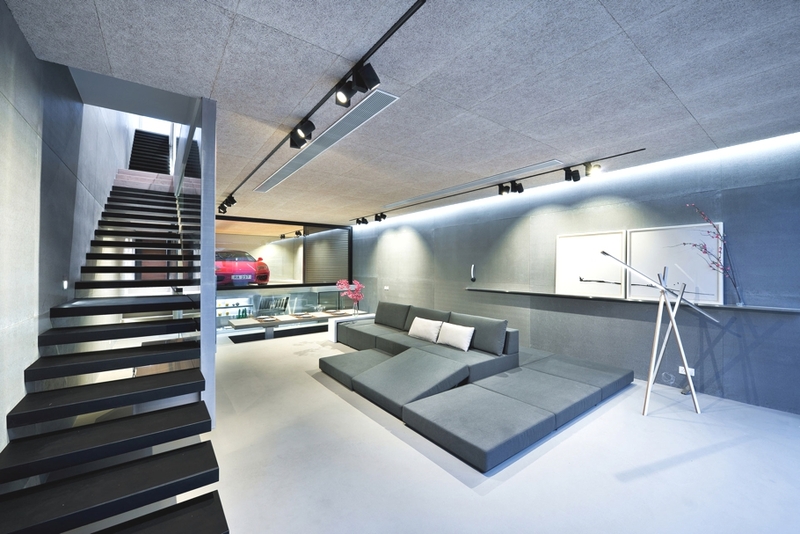 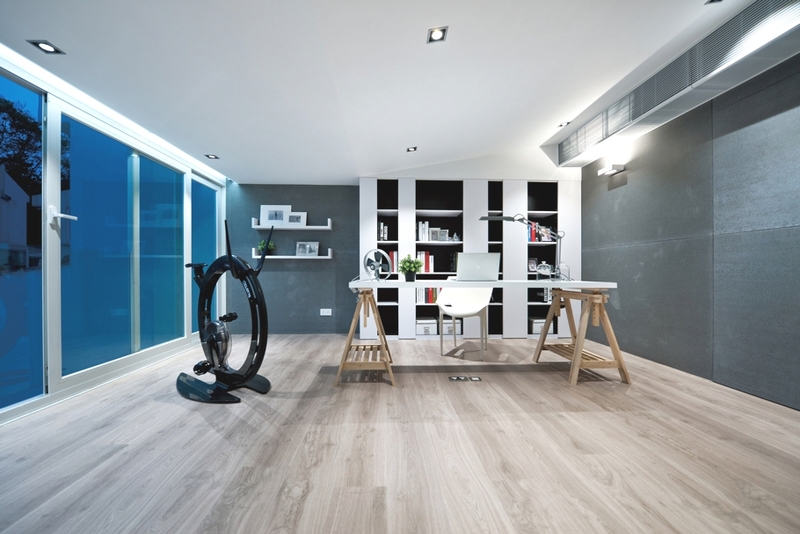 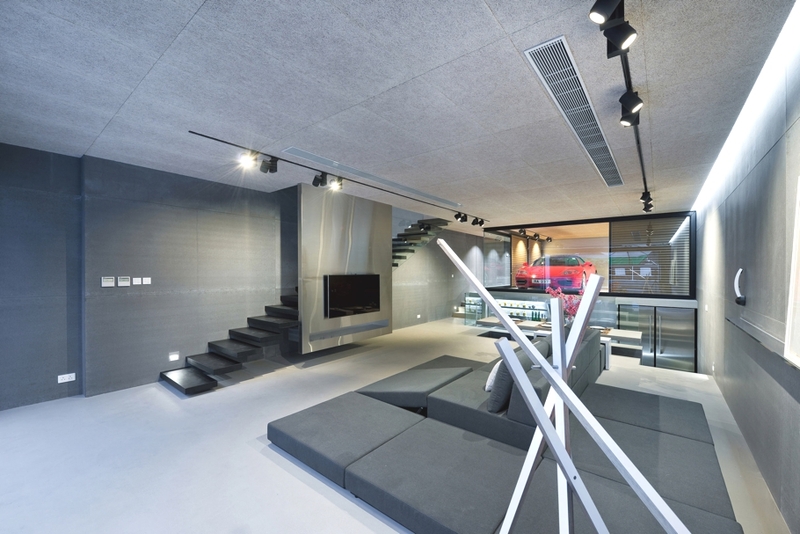 Hong Kong-based architectural practice, Millimeter Interior Design, has designed the Sai Kung project. 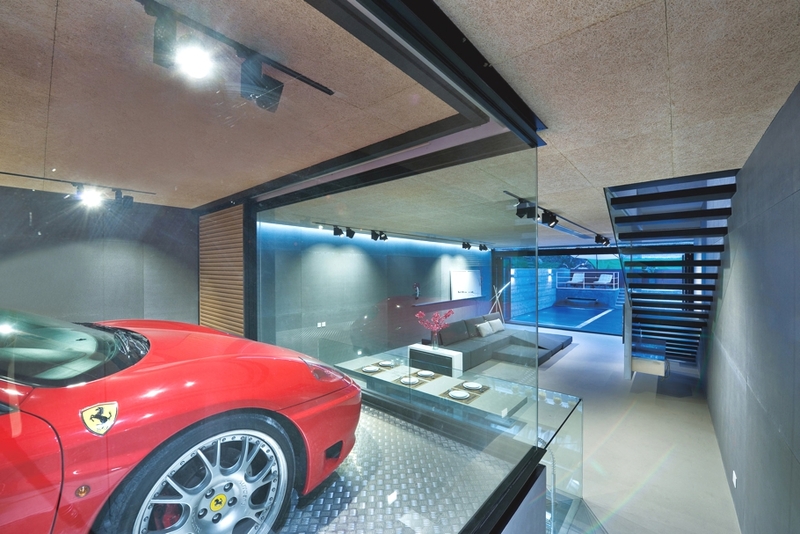 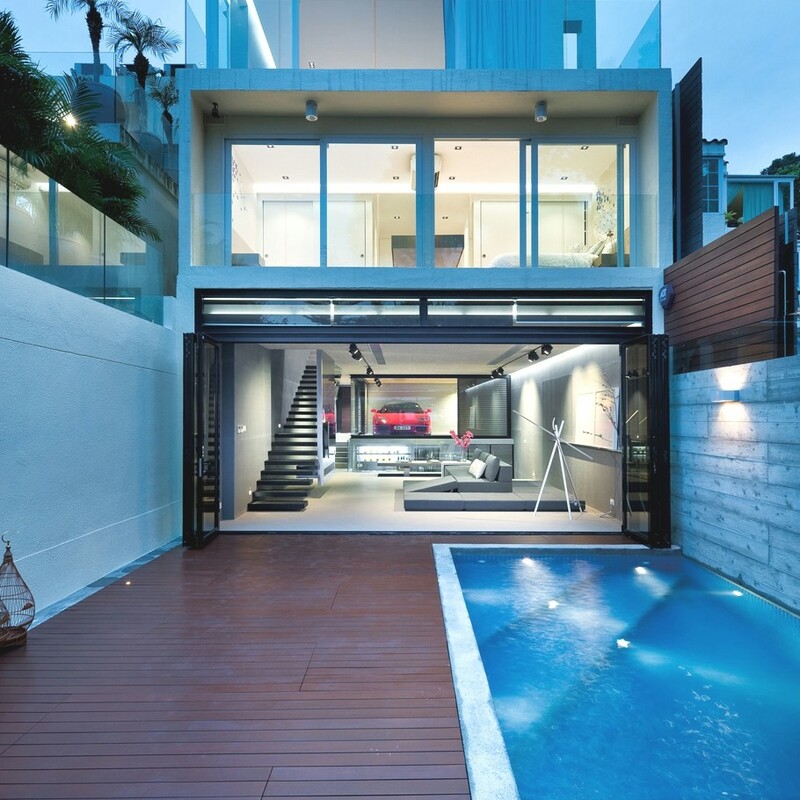 The luxury home is located in Sai Kung, Hong Kong. 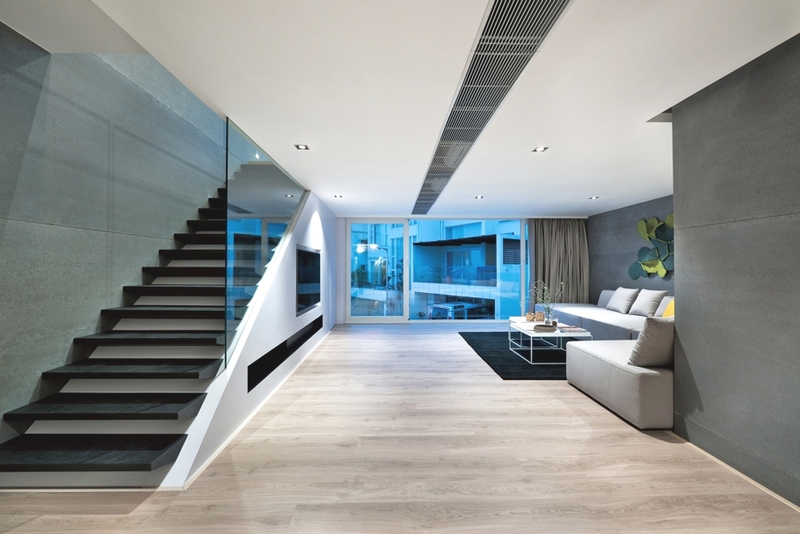 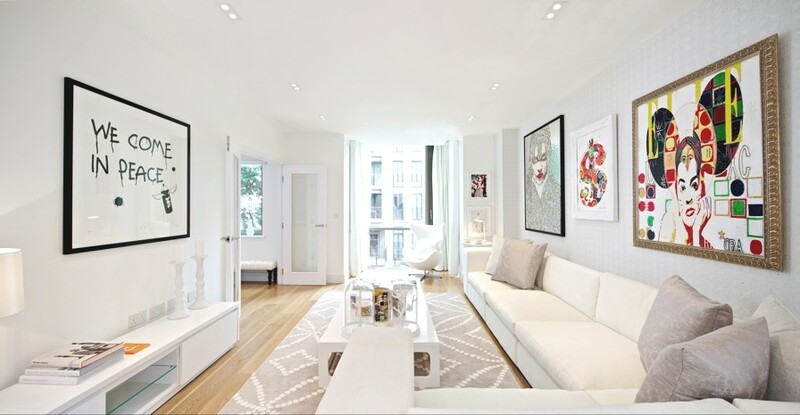 According to the architects: “One of the major shortcomings of split-level homes is that the layout often divides the home into several distinct ‘boxes’ or areas that make it difficult to connect spaces together. 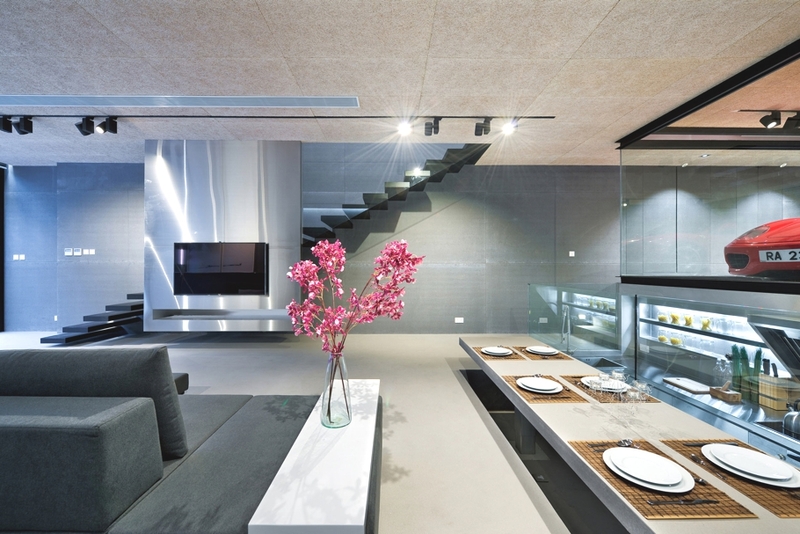 “As a result, the house becomes cramped and challenging to use effectively. 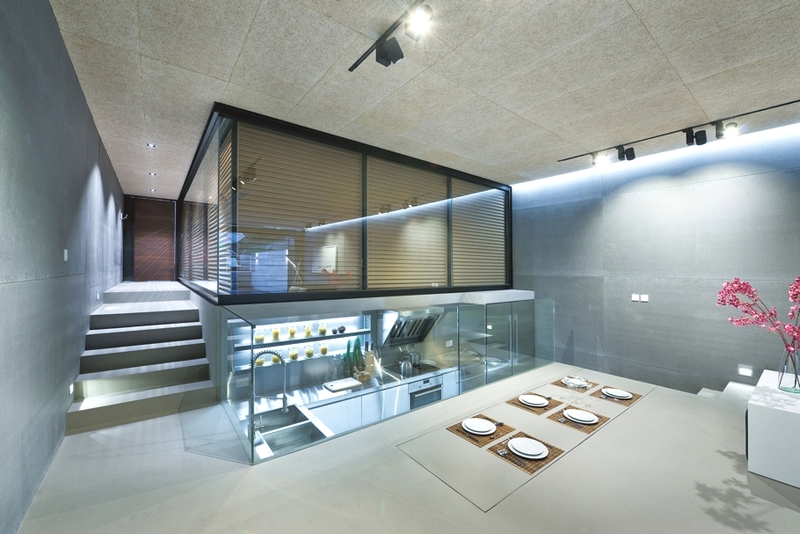 Auray-based architectural practice Patrice BIDEAU, architecte have designed the Bio Climatic house project. 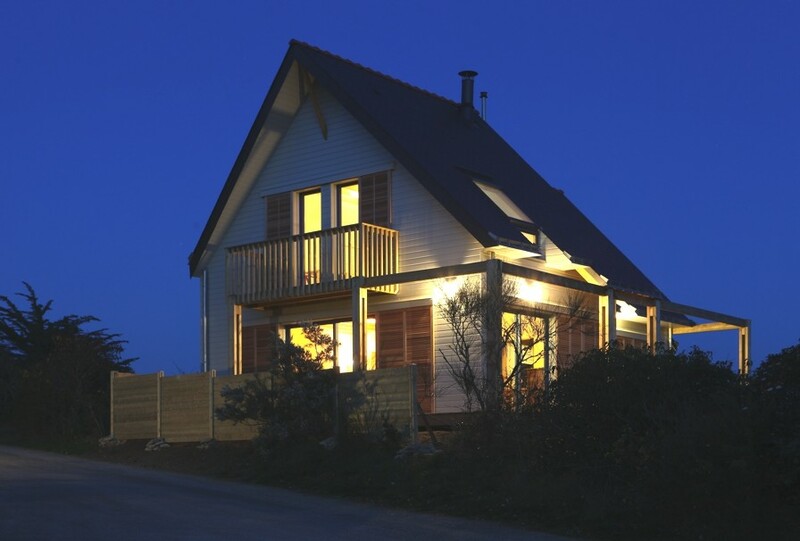 Completed in 2012 the contemporary family home can be found in the Gulf of Morbihan, France.